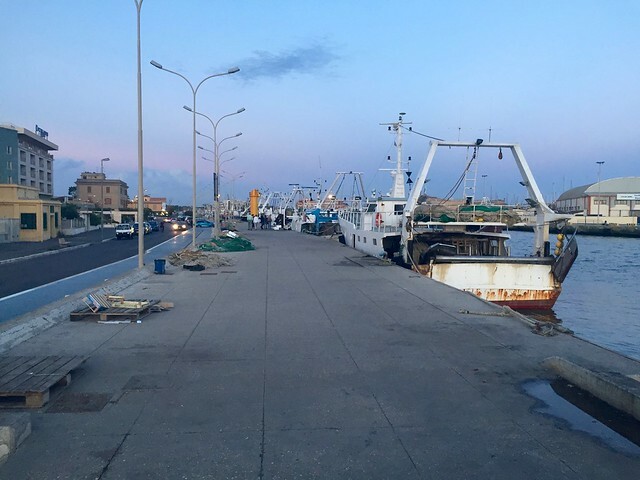 Fiumicino was historically a fishing village, and continues to be a center for fishing, though it has grown to several thousand residents and is a popular retreat for Romans. The Tiber River branches off just before reaching the town, one branch runs through the north of the town and the other through the south; there is a stretch of seaside with beach clubs and seafood restaurants perfect for a stroll along the waterfront between where the two branches flow into the Mediterranean. The riverwalk along the north branch of Tiber, Via della Torre Clementina, is lined with seafood restaurants overlooking the fishing boats moored along the opposite bank. 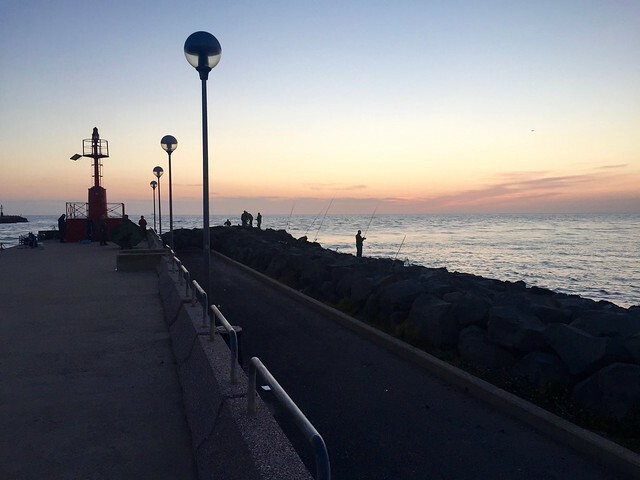 The walk down to the lighthouse is especially lovely, and when we were last there we came upon a group of fishermen casting lines who looked like they were ready to settle in for a night on the pier. If you have a bit more time, you can also visit the excellent archaeological site of Ostia Antica just to the south. 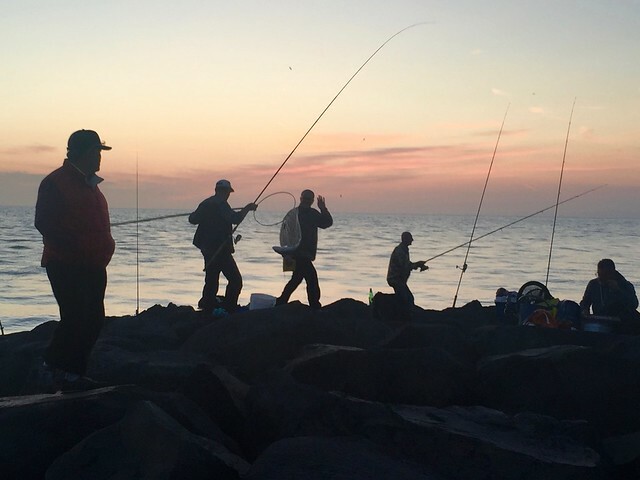 The ancient Roman city of Ostia was once located at the mouth of the Tiber river (“ostia” comes from the Latin word for “mouth”), but silt over the millennia has moved the coast about 3 kilometers away. Ostia Antica still sits on the banks of the river, however, and was an important port during the Roman Empire. Today, the an archaeological site is one of the most complete in Italy, with excellently preserved buildings, frescoes, and mosaics. 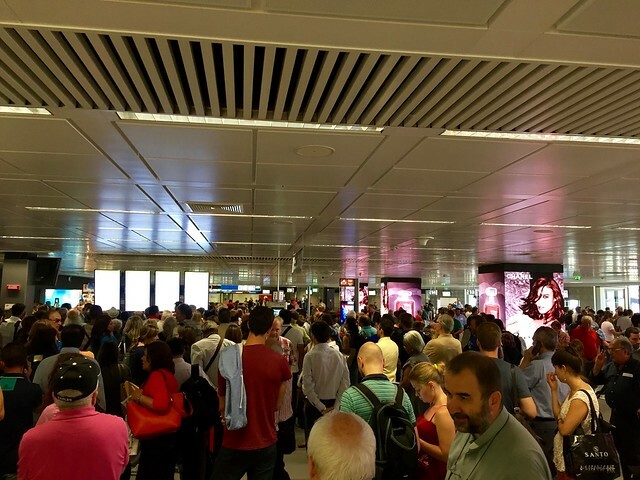 In addition to a leisurely evening stroll, Fiumicino is full of excellent informal seafood restaurants along both the river and the coast and makes for a perfect “last supper” before your flight. 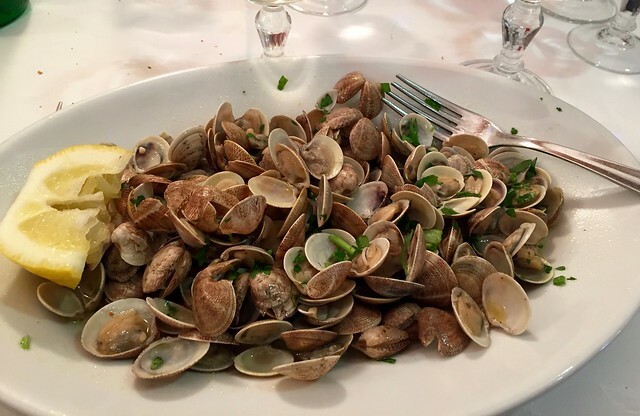 We had dinner at Zi Pina (Via della Torre Clementina, 180) and enjoyed the simply prepared but delicious fresh seafood. Fronte del Porto (Via della Torre Clementina, 194) is another good option, and Bastianelli has been a local favorite since 1929. If you don't care for fish, Osteria dell'Orologio serves meat dishes. 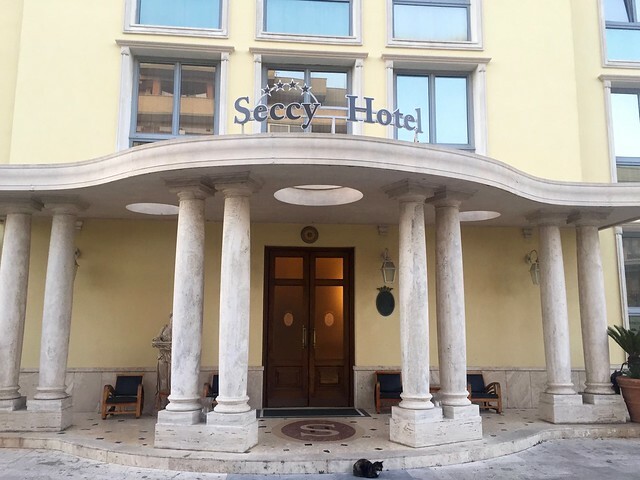 We recommend Seccy Hotel, a small four star in a quiet residential neighborhood within walking distance of the Via della Torre Clementina riverwalk along the Tiber. The rooms are simple but include the basic amenities of wifi, air conditioning, and satellite tv. Both the rooms and bathrooms are immaculate and comfortably proportioned, and the hotel offers shuttle service for the five minute drive to the airport in the morning.